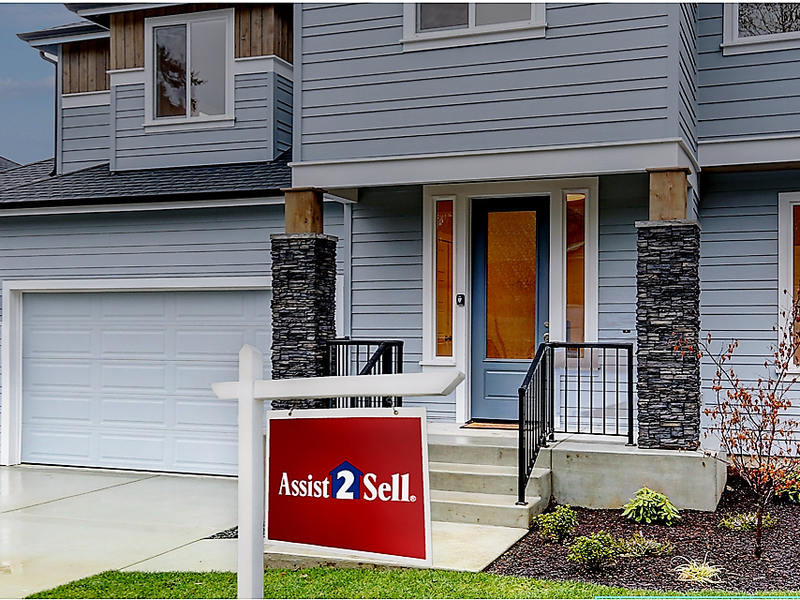 Welcome to this two story, four bedroom, three bath home located in a great neighborhood of West Lancaster. 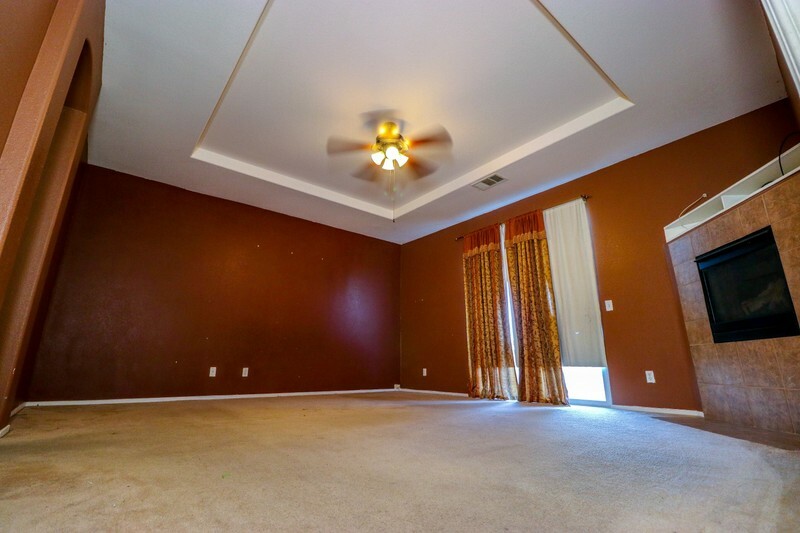 It offers one full bedroom and one full bathroom downstairs, a formal living room with dining area, a large family room open to kitchen that has a large island w/sink, an additional breakfast bar and breakfast area. 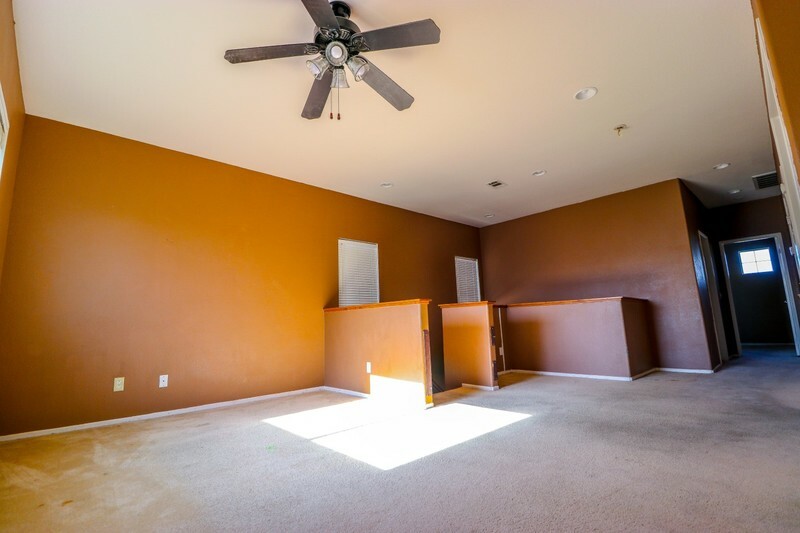 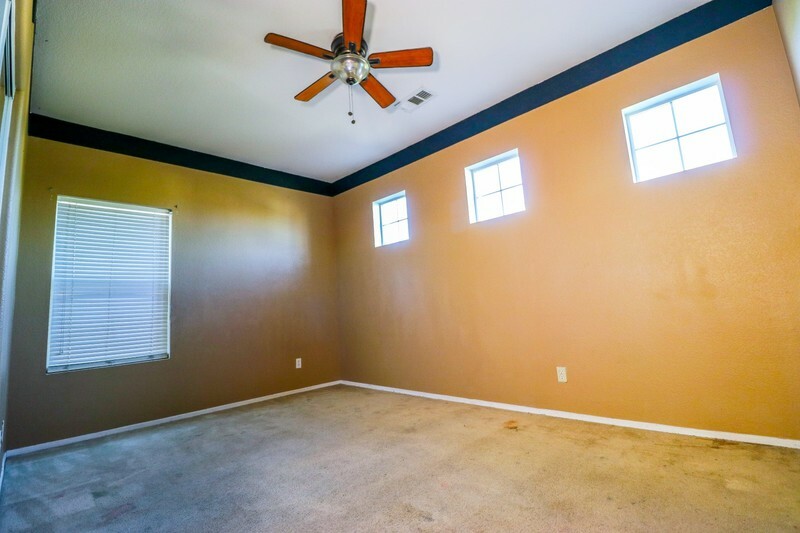 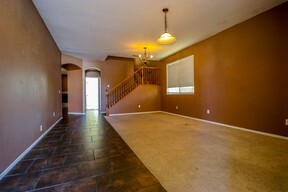 The upstairs area greets you to a spacious loft area perfect for TV/Game room, children's play area or office. 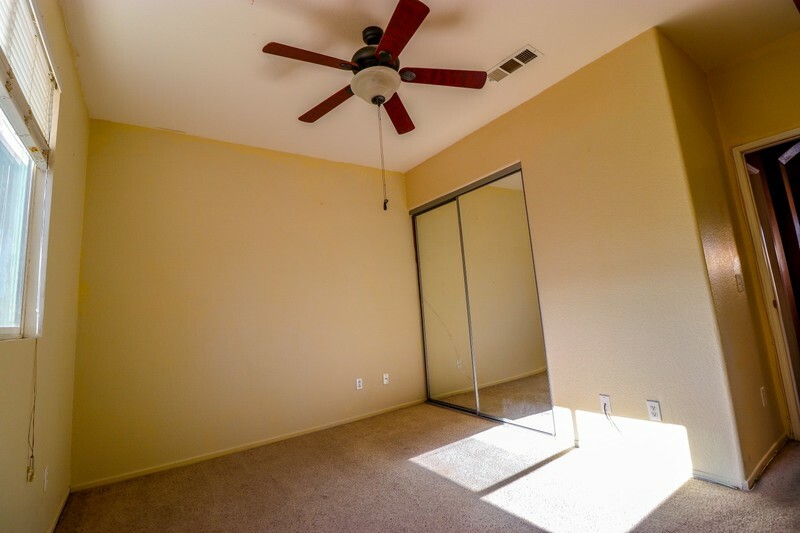 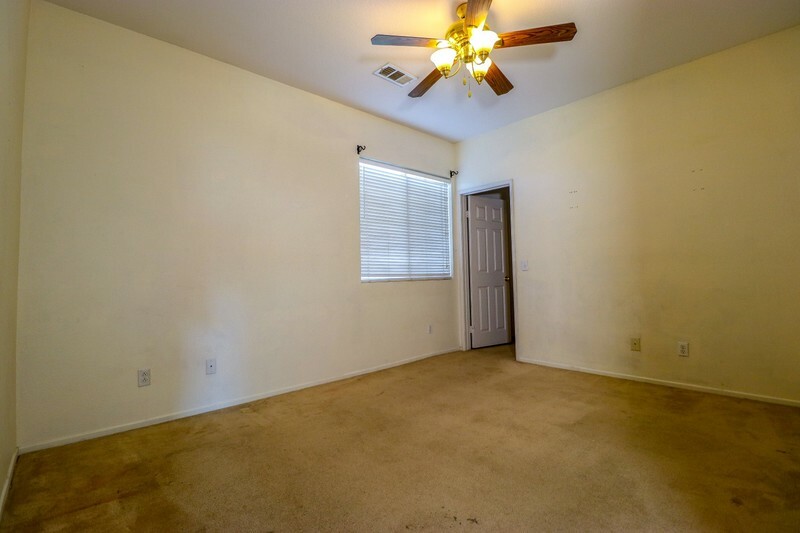 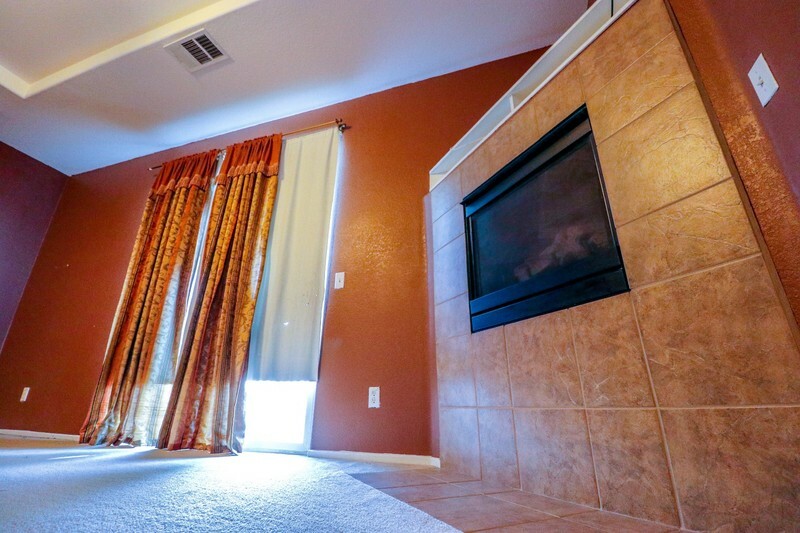 Master bedroom has a fireplace and a balcony, perfect for quiet and relaxing enjoyment. 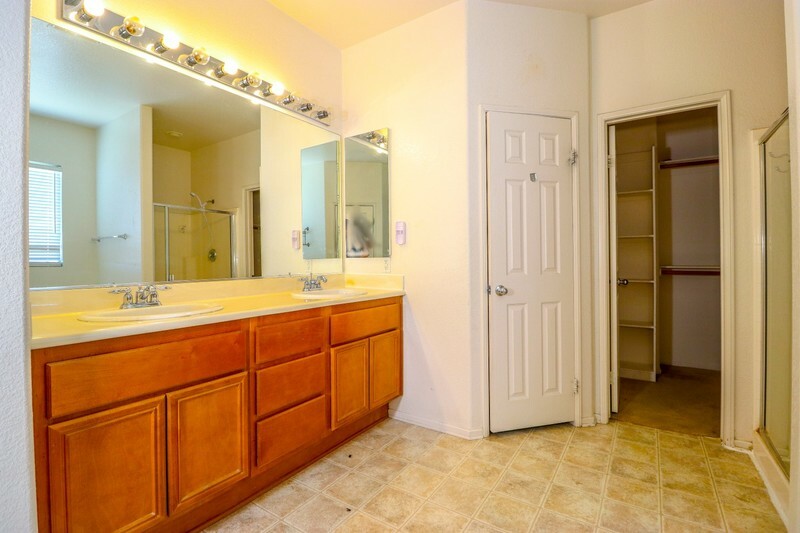 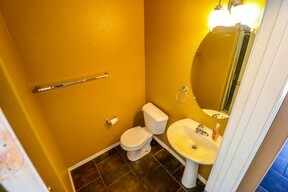 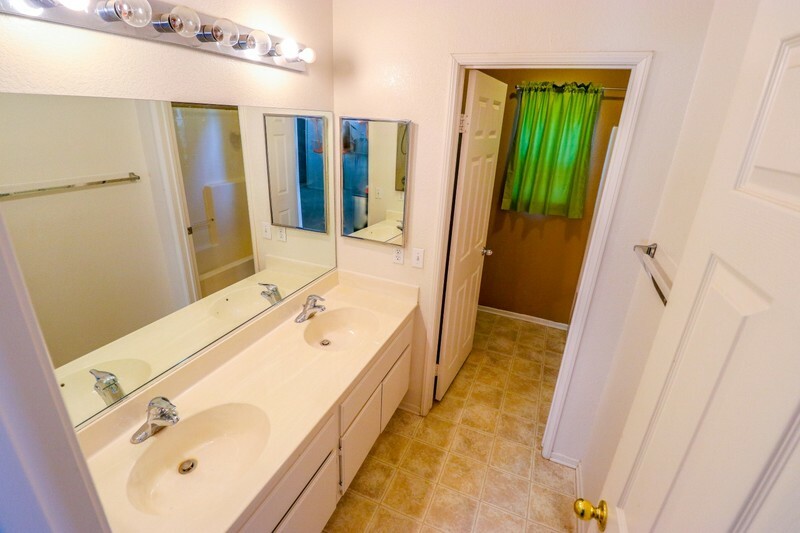 Master bathroom has a Jacuzzi tub, two walk in closets and dual sinks. 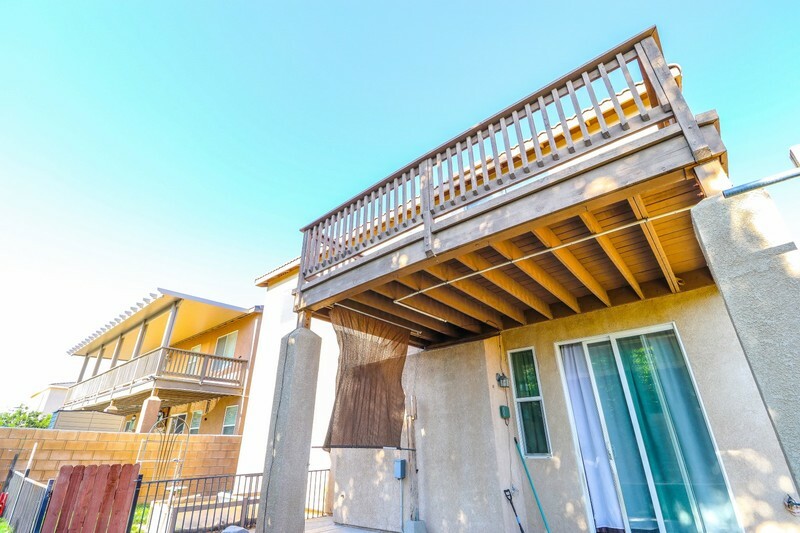 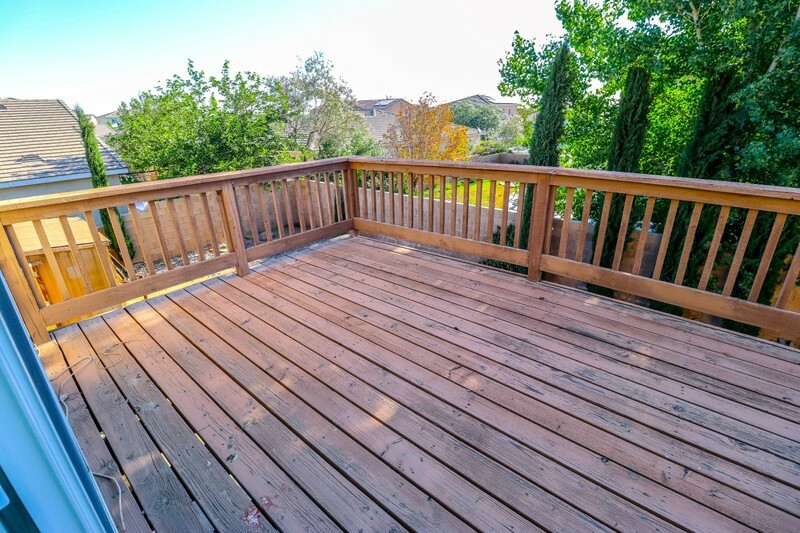 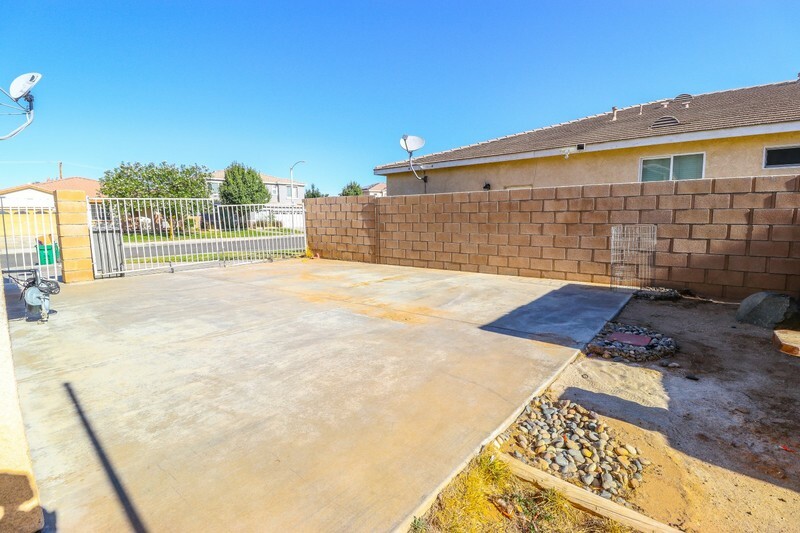 The backyard is also very spacious, fully landscaped with patio cover, a dog run and shed. There is plenty of parking space including a three car garage and double RV access! 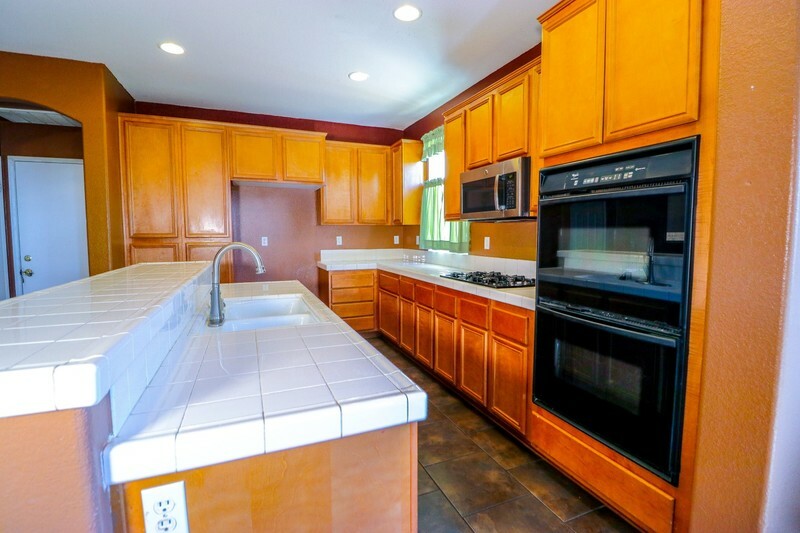 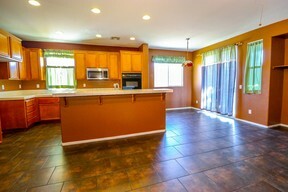 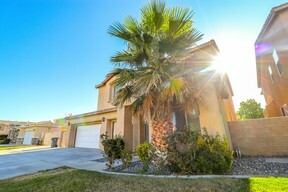 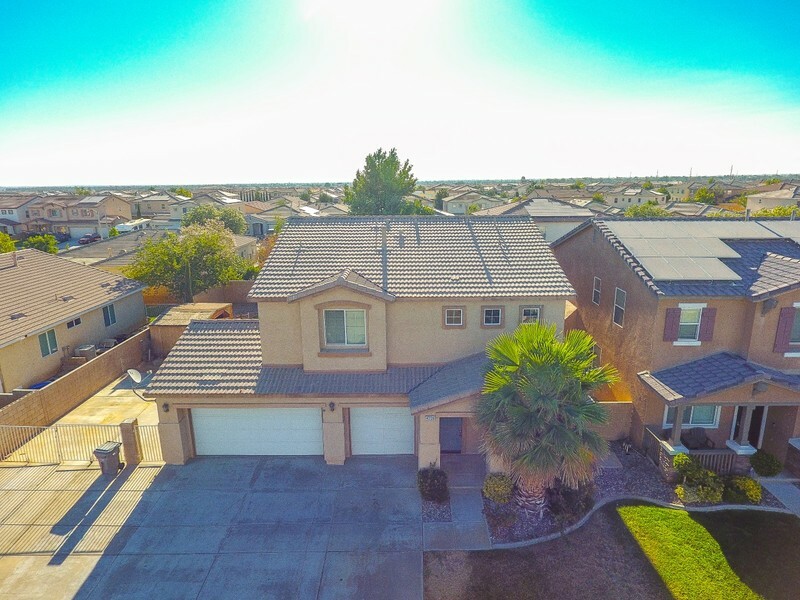 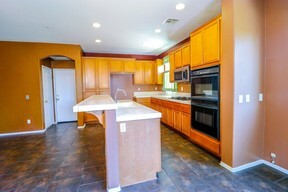 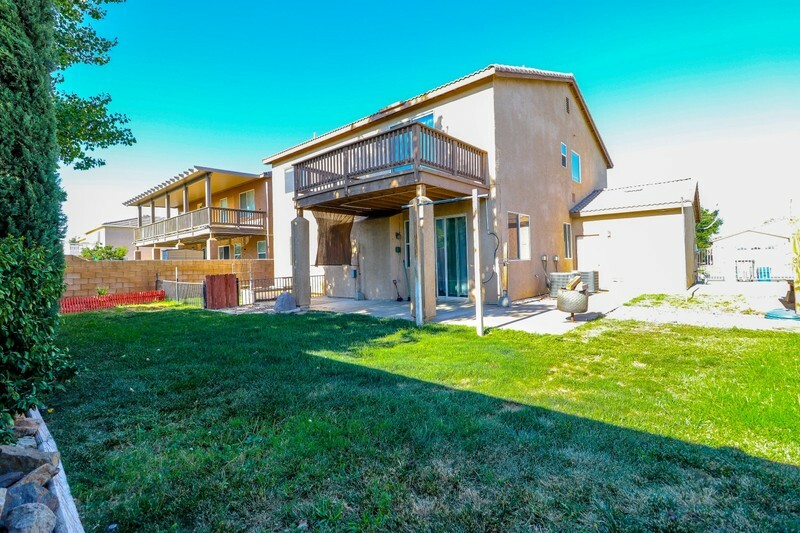 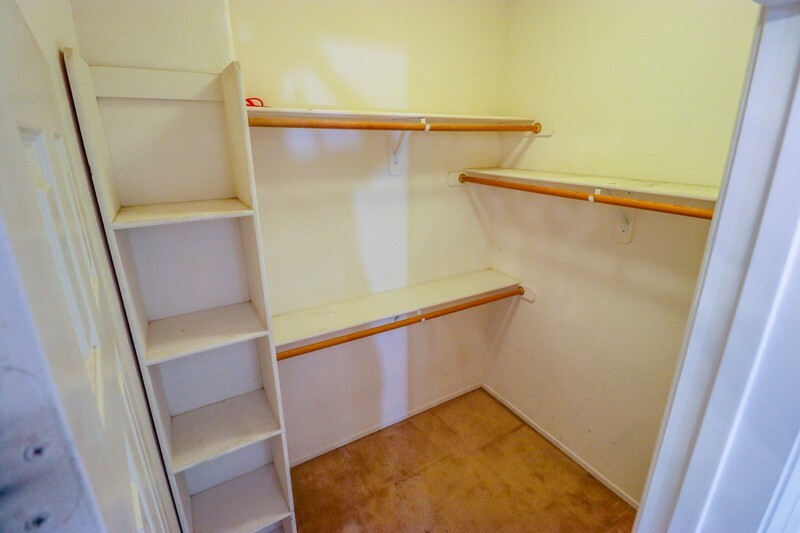 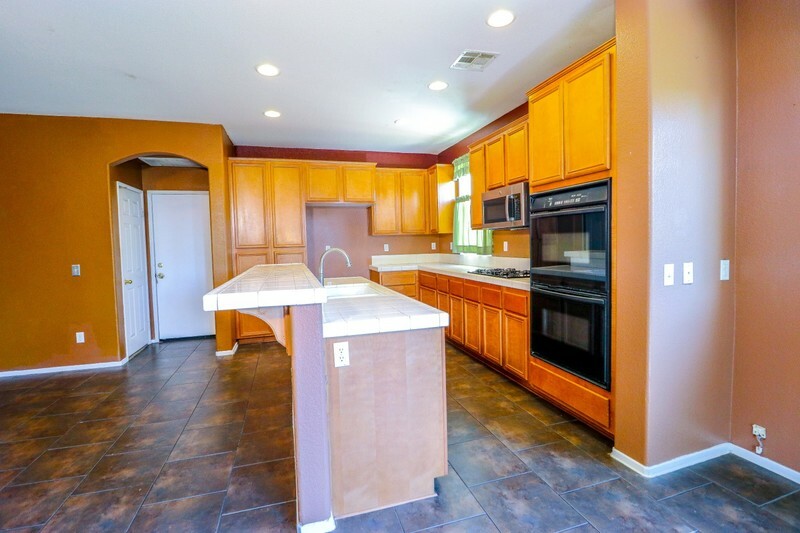 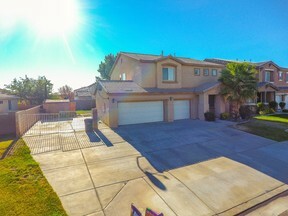 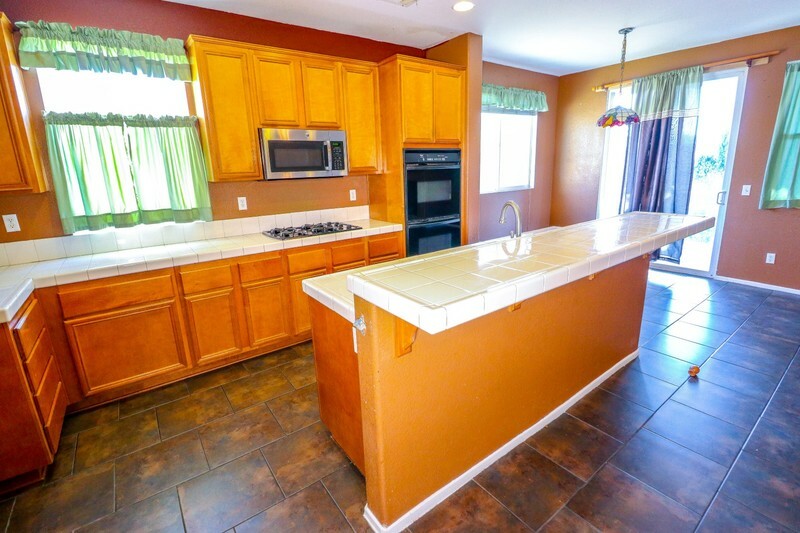 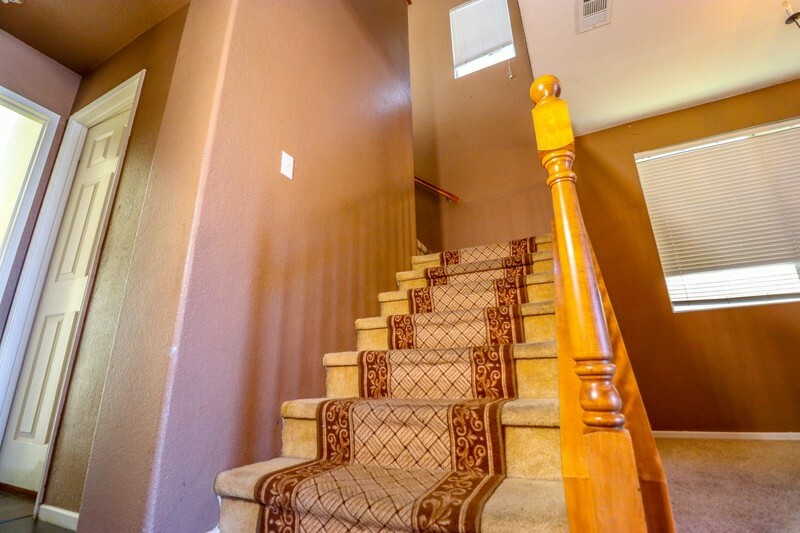 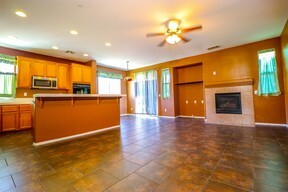 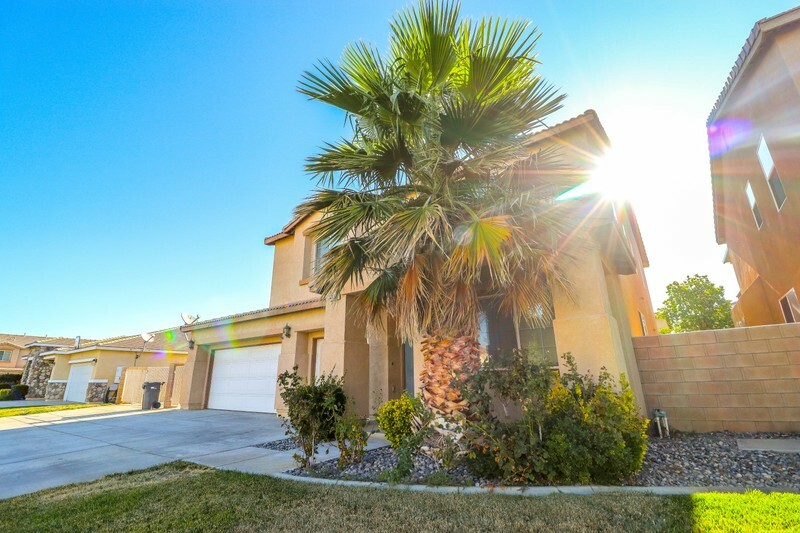 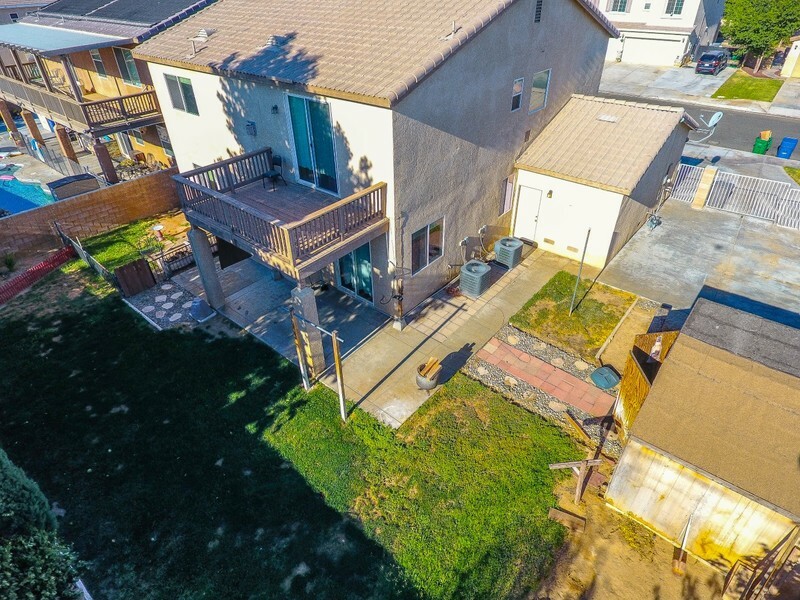 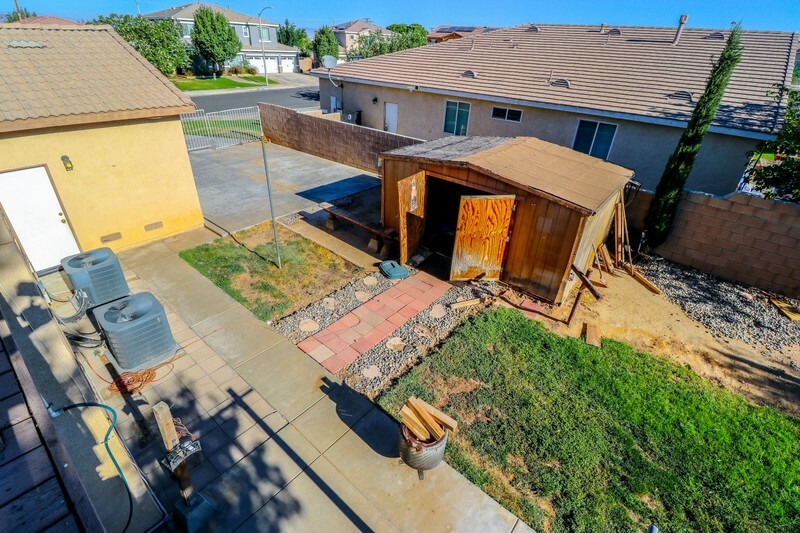 This home is conveniently located near Quartz Hill High School. 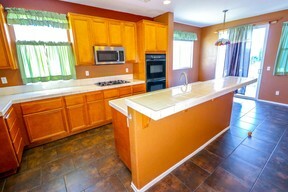 Please call for details 661-270-6461.